How realtors price a home to sell is influenced by a number a factors. Realtors know the local property market; it’s what we do after all. When realtors price a home to sell, they will look at recent sales and listings histories of similar homes in your area. This is called a comparative market analysis. Recent sale prices in your neighbourhood will effect how realtors price a home to sell. • Houses currently for sale – this shows what other sellers in your area are hoping to get for their home. • Houses that failed to sell – this helps set a ceiling. • Houses that sold – this shows what buyers are willing to pay to live in your area, and what they’re getting for their money. The replacement value is an estimate of what it would currently cost to rebuild your home, including features and any additions. You likely went through the exercise of getting your home’s replacement value appraised when you purchased home insurance. And you should be updating that information as you get your insurance renewed or after completing major renovations or an addition. First impressions count for a lot in how realtors price a home. How well your home has been maintained, renovations, upgrades, additions, even the quality of appliances and fixtures will go a long way in determining what buyers will pay. 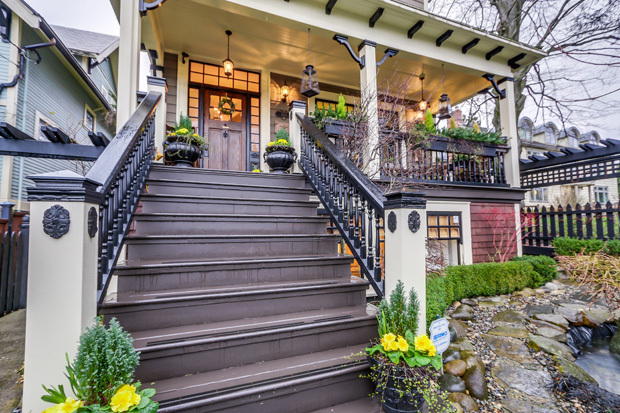 First impressions count a lot toward how Realtors price a home. That’s called its curb appeal. A realtor will inspect the interior and exterior of your home. They’ll note features that could help its sale price, even issues that could hurt it. They might even offer suggestions for renovations to your home that could significantly improve its marketability. When times are good, people are working and feeling confident about the future, they’re more inclined to make the financial commitment to become a home owner. If there’s more demand for homes than there is supply, prices go up. A realtor has their fingers on the pulse of current economic factors that could impact how much you decide to sell your home for. Property assessments are used by municipal governments in helping them determine property taxes. But they’re not a particularly accurate measure of a home’s current market value. Still, some homeowners look forward to January when they receive their notice in the mailbox from BC Assessment. This notice is their estimate of what your property was worth the previous July 1. BC Assessment is a crown corporation that reviews close to 2 million properties in the province every year. 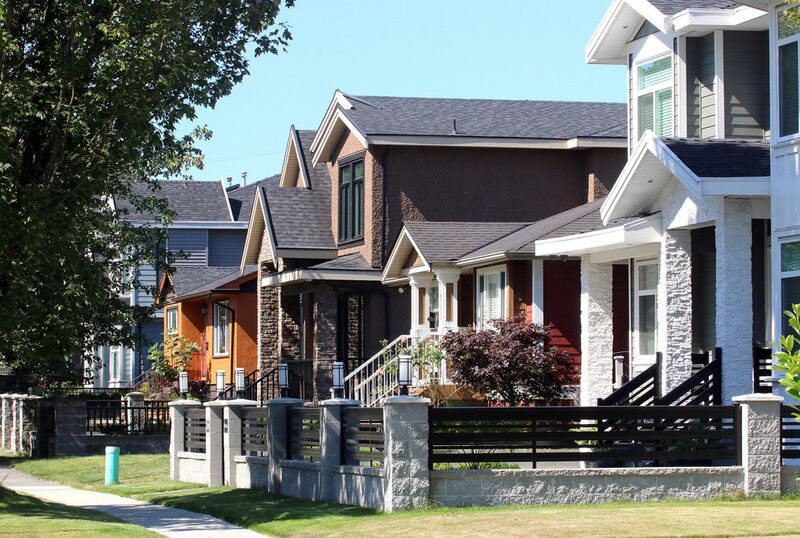 To come up with an appraised value for a property, appraisers analyze all real estate transactions in the neighbourhood before or after the July 1 assessment date. They’ll also inspect new construction, verify the physical condition of properties as well as the property’s current ownership through the Land Title and Survey Authority. When appraisers evaluate a property, they’ll consider its unique characteristics, location, size, age, quality, condition, as well as any additions like garages or sundecks. All of the information is input into a database that can be updated by occasional visits. The database is used by BC’s municipalities as part of their formula for setting property taxes. But that assessment is pinned to one date and it often doesn’t take into account renovations that may have been done inside or elsewhere on the property, or changes in the market after the assessment date. Ultimately the decision on how much to sell your home for is up to the seller. But an informed decision is more likely to get you the result you desire.